The missing word. A film story by ALFREDO COLUNGA. 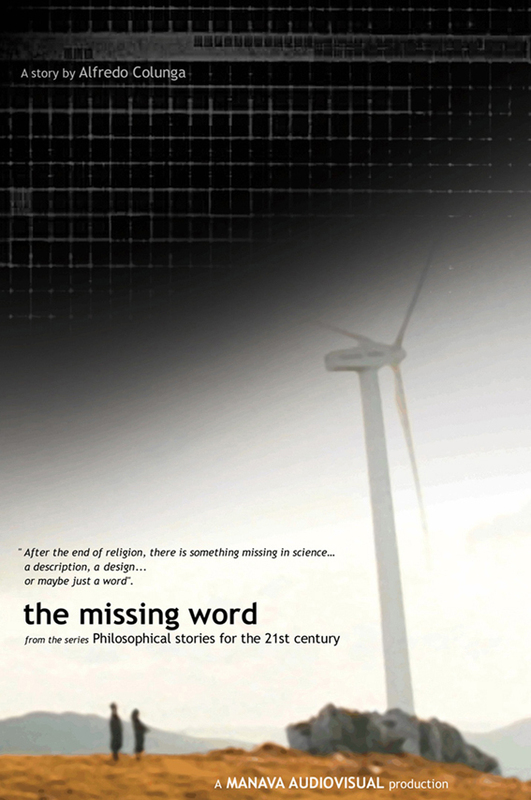 From the series Philosophical stories for the 21st century. A MANAVA AUDIOVISUAL production.